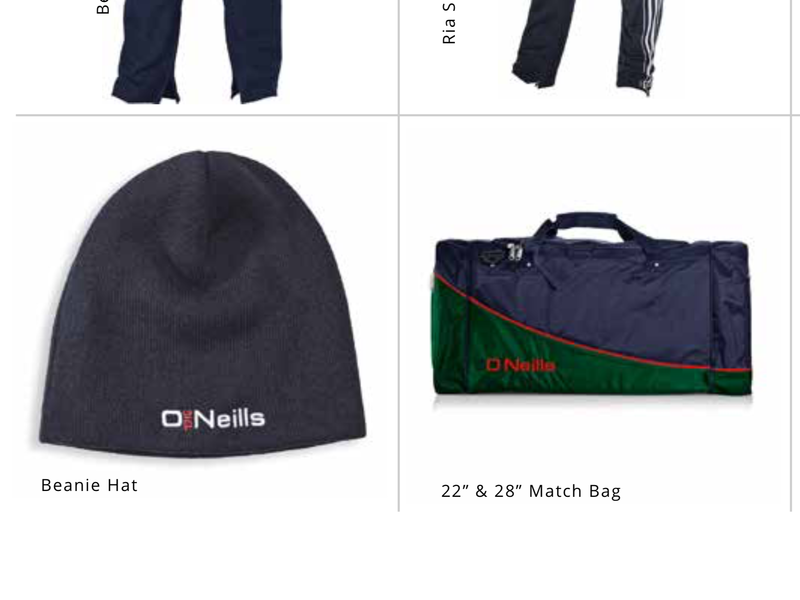 Shop Open every Wednesday at Clooney pitch from 7-8pm. 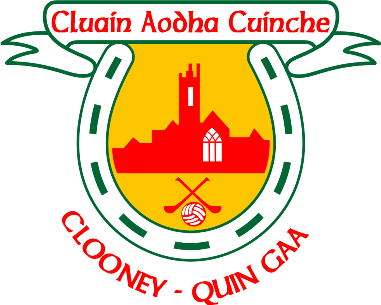 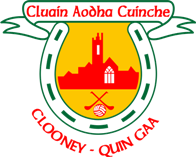 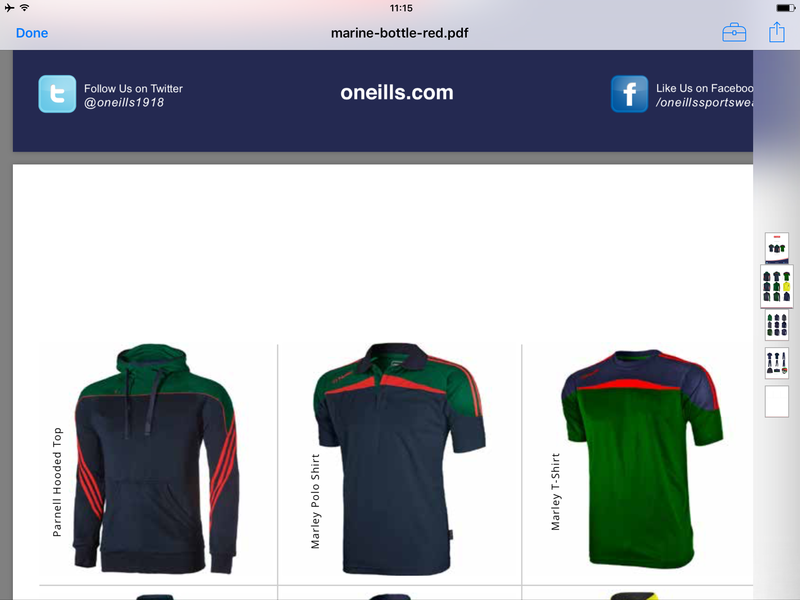 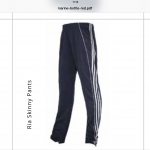 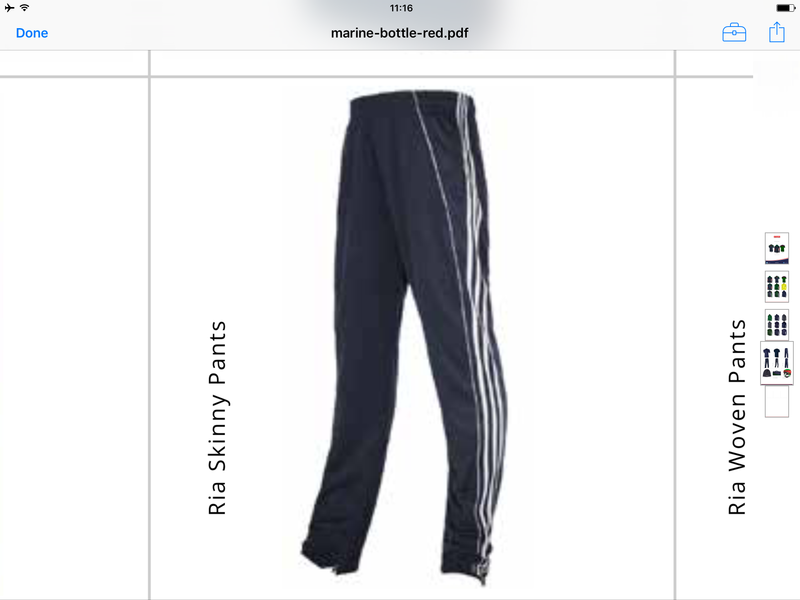 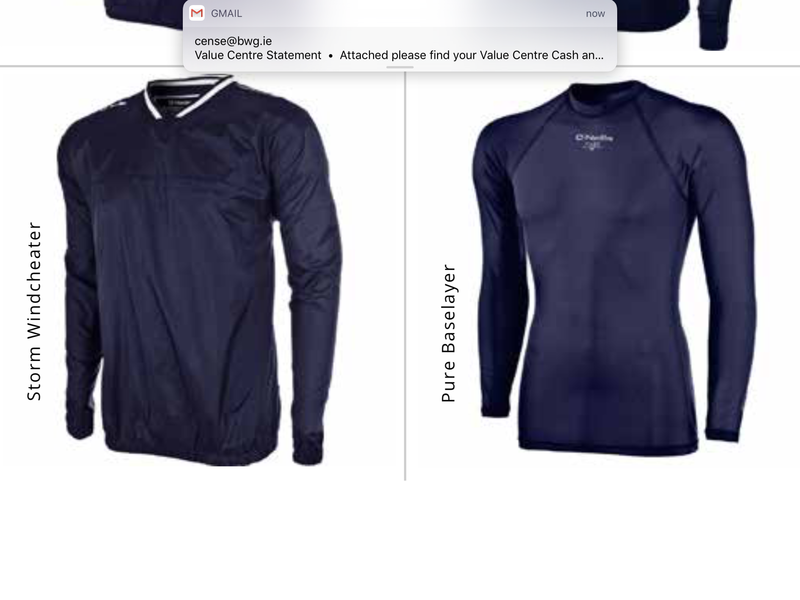 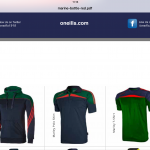 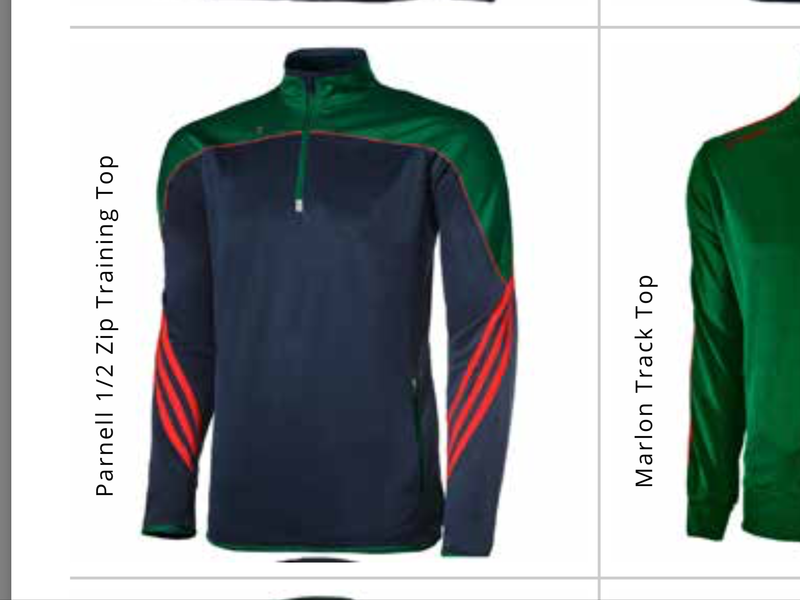 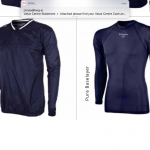 Clooney Quin Gaa O’Neills club gear can be ordered through the club by contacting Breda Daffy (087 224 3142), Orla Considine (087 241 7355) or Martha Deegan (087 279 9978). 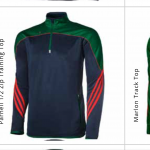 Contact one of the above for prompt delivery of your or your teams crested club gear. 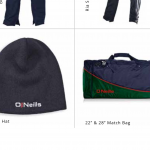 All items with the club crest.